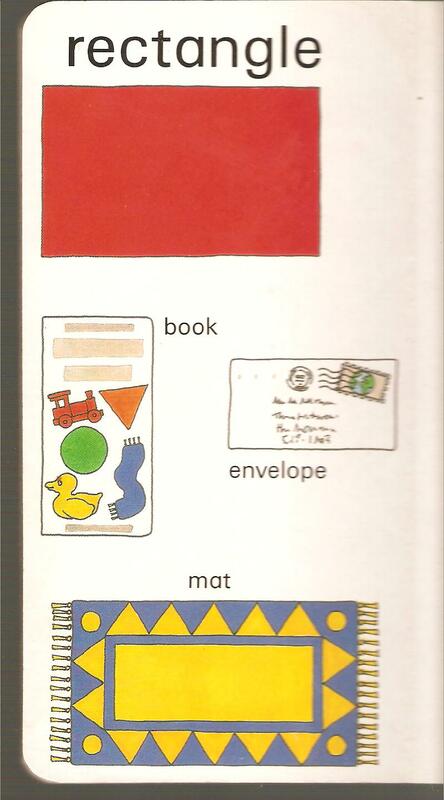 So here’s a bright, friendly board book: My First Book of Colours and Shapes by Ian Winton (Parragon, 1993). Which book best illustrates the word ‘book’? 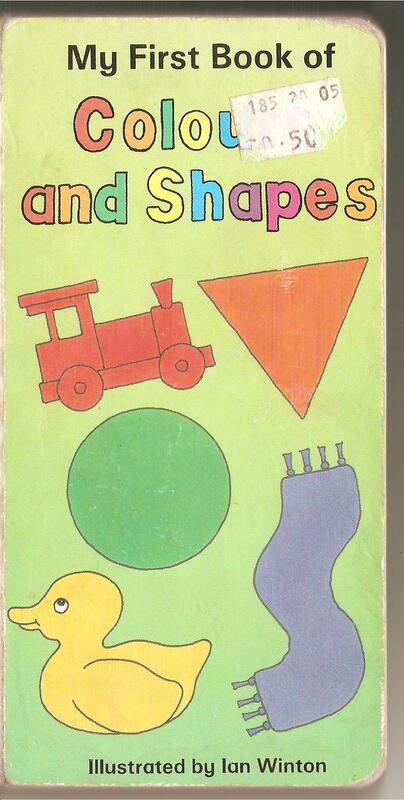 That’s right, My First Book of Colours and Shapes by Ian Winton (Parragon, 1993).